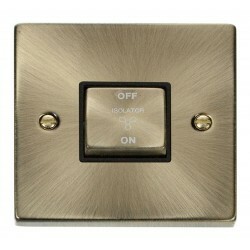 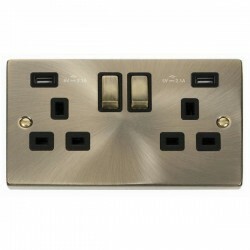 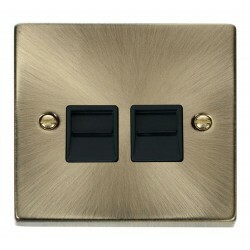 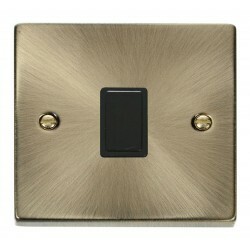 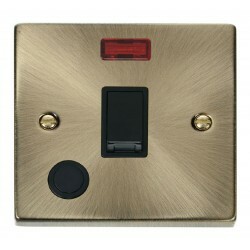 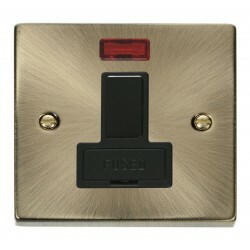 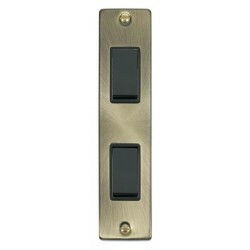 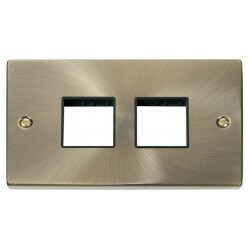 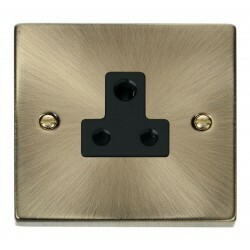 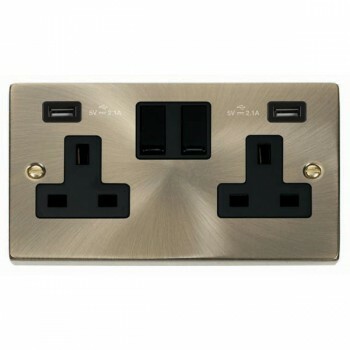 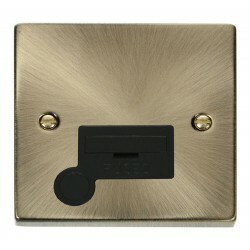 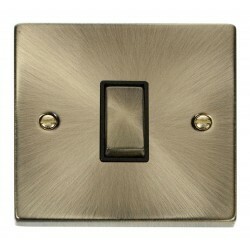 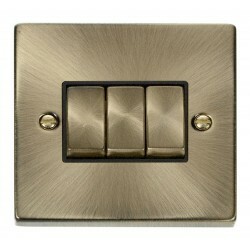 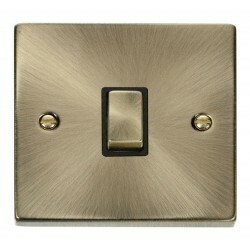 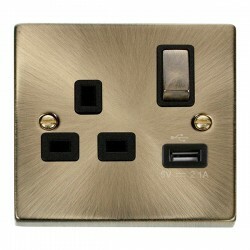 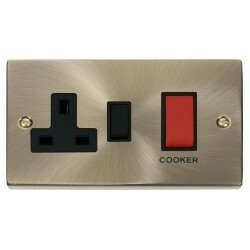 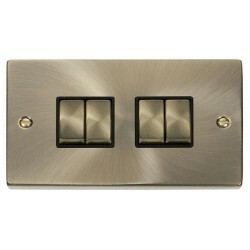 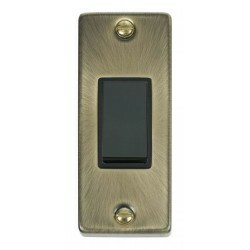 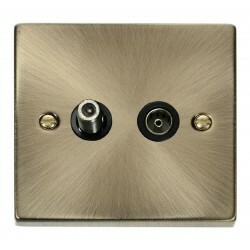 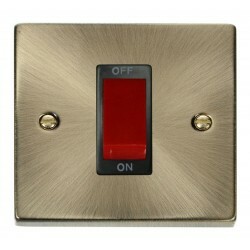 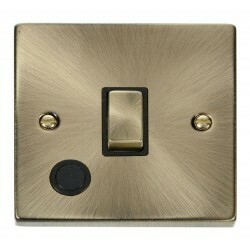 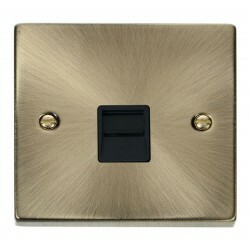 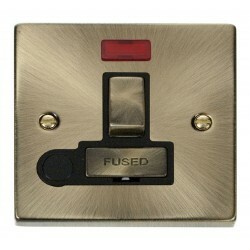 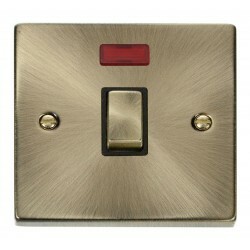 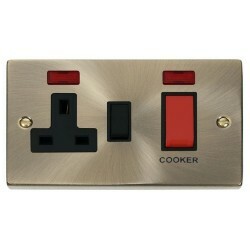 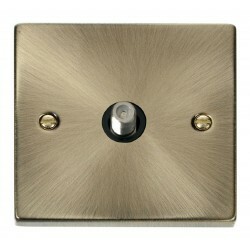 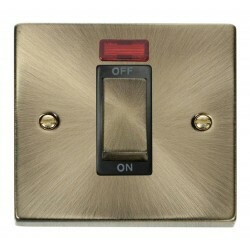 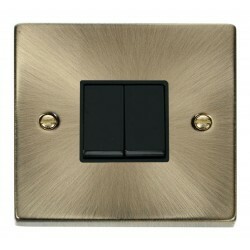 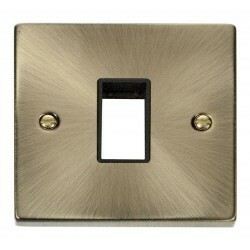 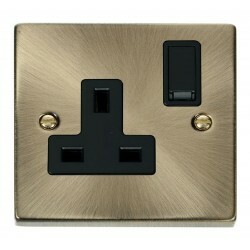 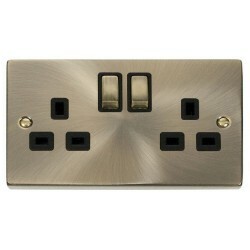 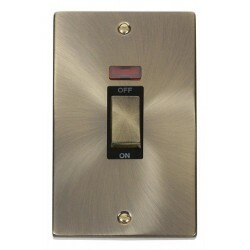 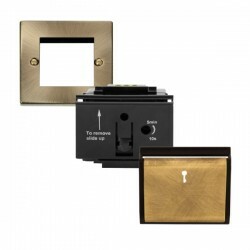 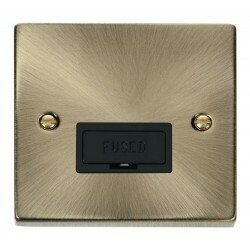 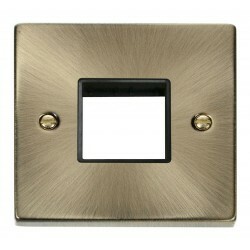 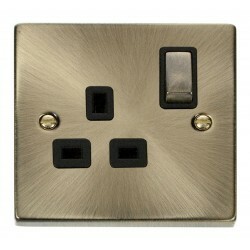 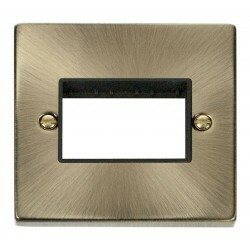 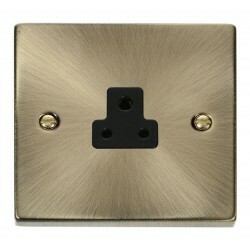 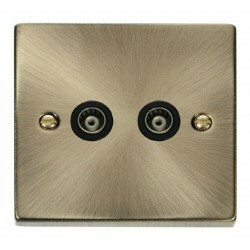 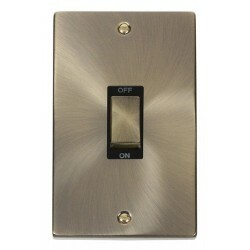 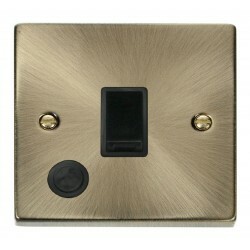 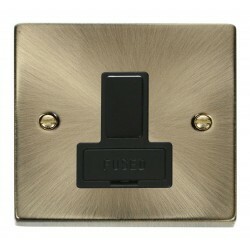 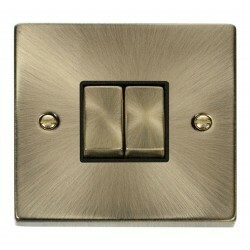 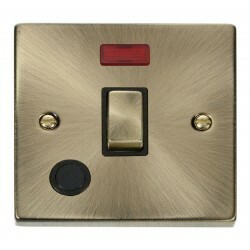 Click Deco Victorian Antique Brass 2 Gang 13A Switched Socket with Black Insert and 2x2.1A USB Outlet at UK Electrical Supplies. Tired of pesky adapters? Cut out the middle man with Click. Their redesigned USB wall socket (VPAB780BK) makes it easy to charge smartphones, tablets, cameras, and more. Having two dedicated 2.1A USB charging points also means that you’re always free to use its 13A switched sockets however you see fit. 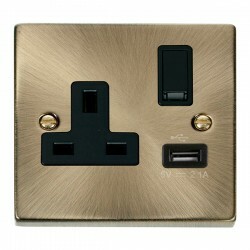 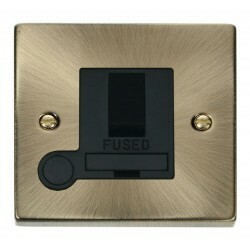 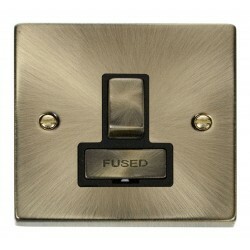 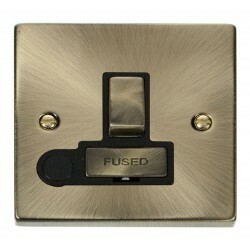 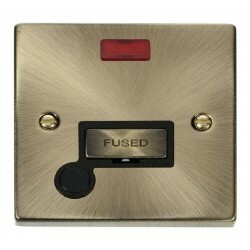 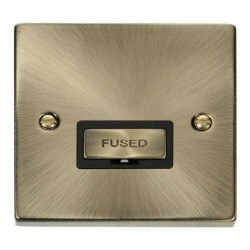 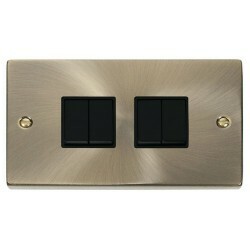 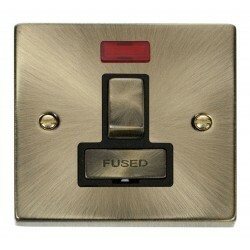 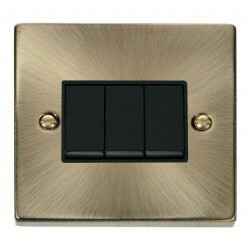 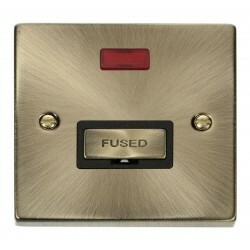 As part of the Deco range, this Victorian USB socket features black switches, a matching insert, and a sophisticated Antique Brass finish. 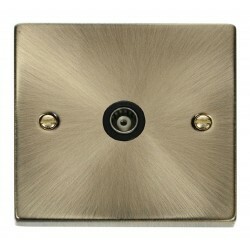 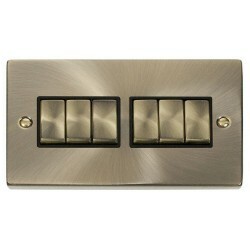 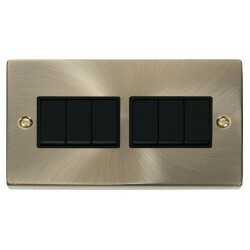 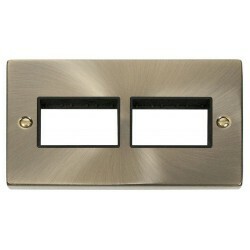 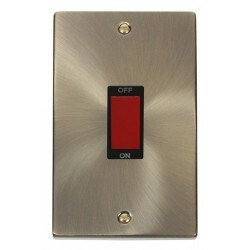 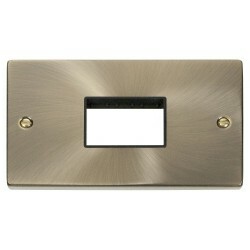 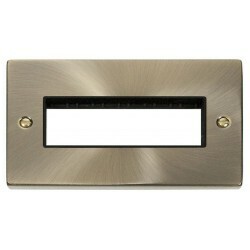 This model also has a slimmer 25mm back box depth for easier installation.